hormones Archives | Eat, Train, Thrive! 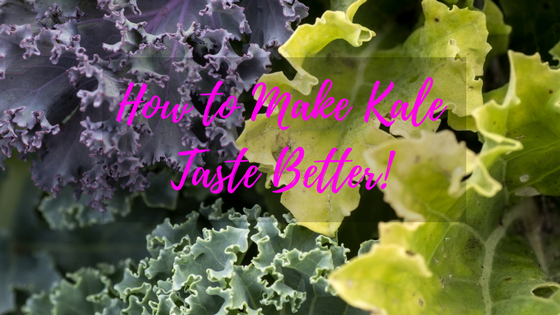 Trainer Tip Tuesday: How to Make Kale Taste Better, dare I say Delicious! How to shed that belly fat without killing yourself!